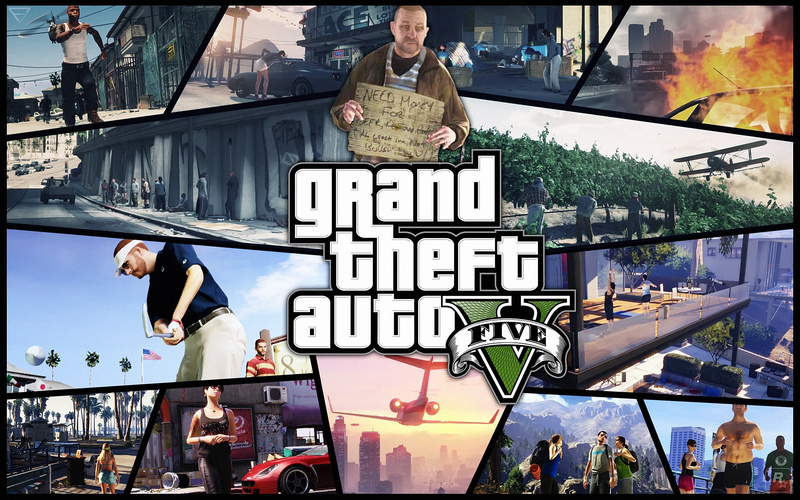 I am a huge fan of open world games and no other series does it better than Grand Theft Auto. Every game in the series has been great, with San Andreas holding a special place as what is likely my favorite game of all time. So it’s with a heavy heart that I admit, here on the precipice of a new entry, that Grand Theft Auto needs to make some changes. I recently revisited the entire Grand Theft Auto IV saga: the original game as well as The Lost and the Damned and The Ballad of Gay Tony. 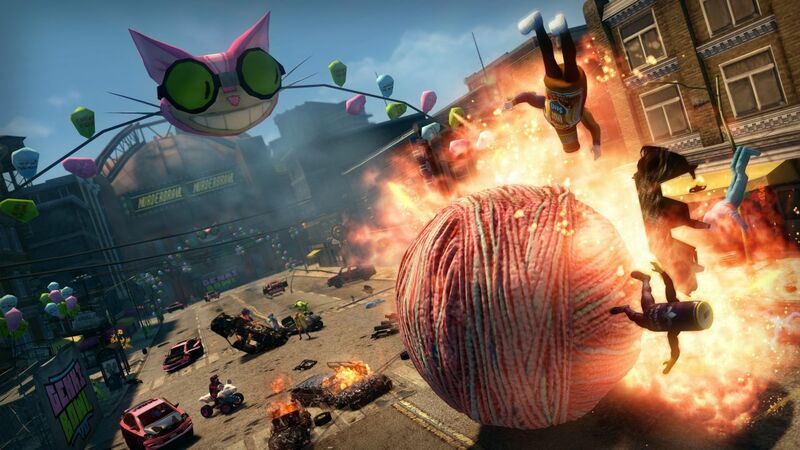 While as a whole it’s a joyous and lengthy ride, you can definitely tell that the game is five years old. So here is a list of some things that I really hope Rockstar takes care of in Grand Theft Auto V. Some of this is already been confirmed, while other stuff may only be wishful thinking. 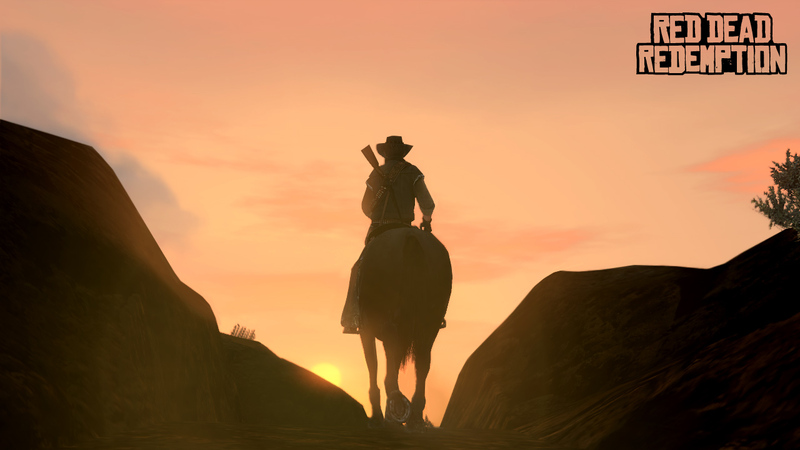 All I know is that if Rockstar’s epic wants to make it in today’s world of open-world games, it likely needs to take some hints from blockbusters like Saint’s Row, Sleeping Dogs and even Rockstar’s own Red Dead Redemption. The save system in Grand Theft Auto IV is easily the most egregious aspect of that game in retrospect. Being forced to replay an entire mission over because you died is simply not fun. The DLC episodes attempted to address this problem but only did half the job. You no longer had to replay sections but you still restarted back in the world and had to specifically choose to restart the mission, all the while any ammo or armor you had expended on your previous attempt was lost. Just use checkpoints Rockstar. Please? 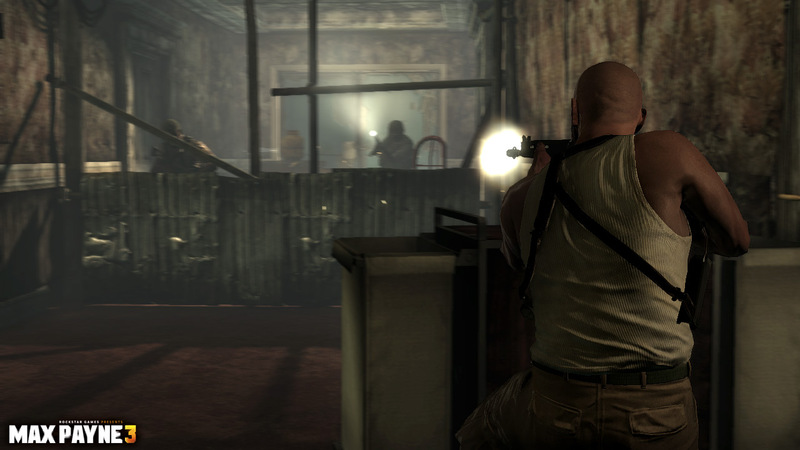 Rockstar has already made it clear that the shooting and cover mechanics are getting a massive overhaul, ending up in a mix of Max Payne 3 and Red Dead Redemption. It is slightly worrisome that players are given three very different sounding options for controls, almost as if Rockstar is afraid to let go of old ideas. Let’s just hope that whatever they are cooking up works. This has always been a problem with the series but with such a huge focus on guns and explosives it has been pretty easy for Grand Theft Auto to cruise along with crappy melee combat. However this hasn’t stopped melee from being incorporated into the game, like in GTA IV’s early missions or in the cage fights in The Ballad of Gay Tony. 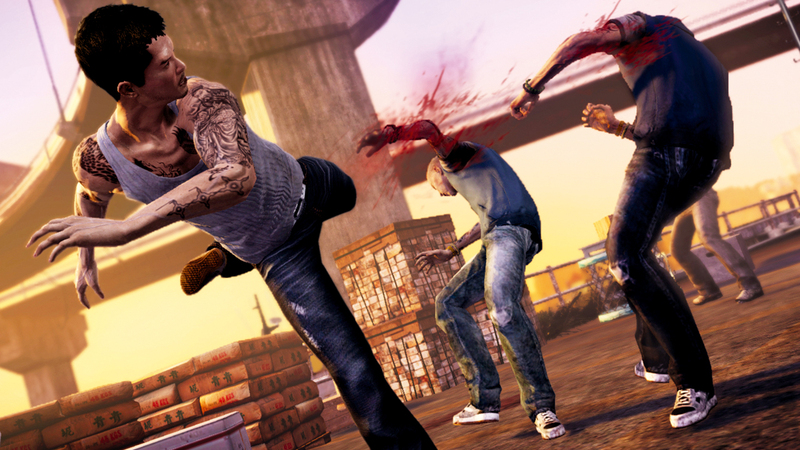 Sleeping Dogs has shown that solid melee combat can be just as compelling in this genre and while I don’t expect Franklin to be a martial arts master, it would be really nice to see decent hand to hand or melee weapon combat make it into the game. One of the reasons many people point to Vice City as their favorite GTA game is the ability to invest in property and grow your empire, while Chinatown Wars brought the ridiculously addicting “drug wars” as a way to make some easy cash. We already know that how you spend your money is going to matter in GTA V, with mention of buying property, investing in stocks and more. 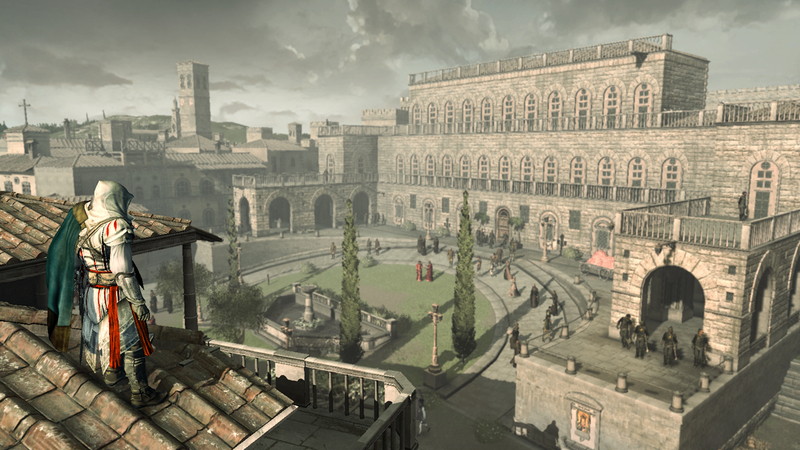 World building is the open-world backbone of games like Assassin’s Creed and Grand Theft Auto could definitely benefit from taking notes. The entire GTA series has been notorious for the immense side activities that can keep people entertained long after the main story is complete. Grand Theft Auto IV boasted a large amount of these activities but had one problem: most of them were terrible. Sure playing darts or going bowling weren’t too bad but nothing really stood out as something that you actually wanted to do. GTA V is clearly making a big push towards side activities with impressive things like a full golf course, scuba diving and hunting. GTA V just needs to make sure that we want to do these activities, either for the fun that we get out of them or the reward it brings the player for doing so. Look I get it, the name of the game is Grand Theft Auto for crying out loud, but I would like to see a lot less stopping of a random person in the street and carjacking them. Both The Lost and The Damned and The Ballad of Gay Tony made strides to actively deliver your cars rather than making you steal them so it seems like this might actually come true. This could become especially important given how spending your money and customization seem to be pretty big focuses in Grand Theft Auto V. Give us a system similar to Red Dead Redemption’s horse where each character has a set vehicle or a set of vehicles that they can use on missions and get easy access to most of the time. 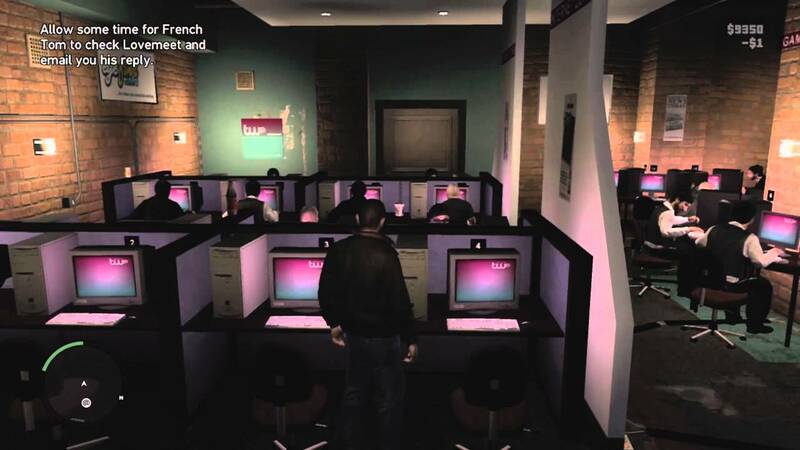 When Grand Theft Auto IV came out, smartphones were just about to hit it big, leaving the game stuck in this world of dumb, brick phones useful for nothing except calls and texting, instead leaving internet access for the horribly outdated internet cafes. 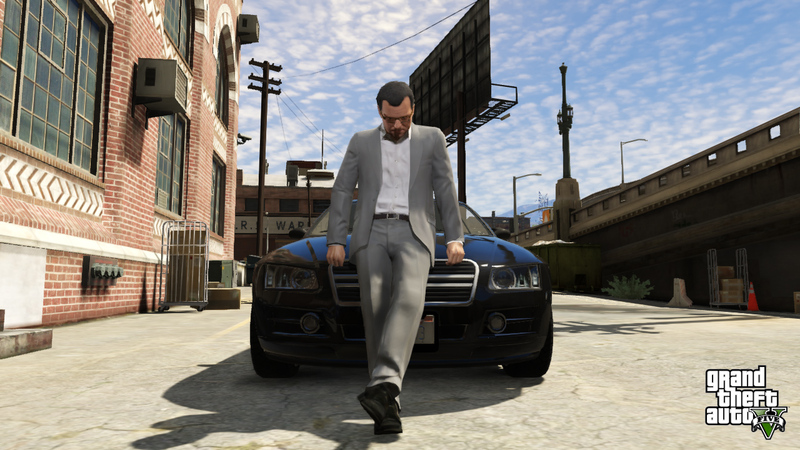 In Grand Theft Auto V all of those things, and more, should be instantly accessible directly through your phone. It would also make sense to see even greater emphasis on the phone, with more phone calls, texts and e-mails than ever before as a way to push the narrative forward. It would be especially nice to have more player interaction with this, such as calling up someone resulting in more than just voicemail if they don’t have a current mission for you. Tags: Grand Theft Auto V, GTA V, Rockstar Games. Bookmark the permalink.